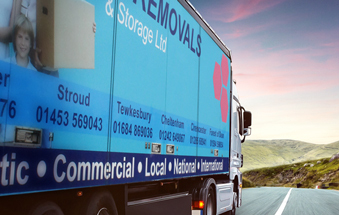 To celebrate over 40 years in business, Express Removals are raffling off a full removal service with a supply of packing boxes (additional packing materials available at an additional cost) to the maximum value of £450.00, which can be partially redeemed. All tickets must be sold for the draw to complete. Our estimator must visit the property to move to undertake a survey to ensure the correct vehicle/staff can be allocated to the removal. The winner cannot use in conjunction with any other discount voucher. Winner must use voucher by end of March 2019. There’s no limit to the number of times you can enter. The winner will have their picture or video taken with the team and provide a testimonial for our social media and website.